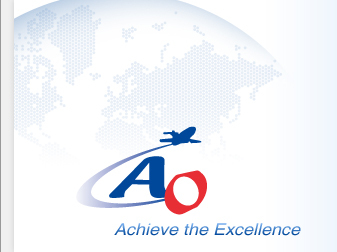 Contact Us | AO Freight (HK) Ltd.
AO Group welcomes your inquiries. Please feel free to contact us at the below contact. Our representatives at each location will contact you at the earliest convenience.